It was only revealed yesterday that Xiaomi had plans to launch a cheaper Xiaomi Mi 8 SE on May 31 alongside the regular Mi 8. But now, with just one day to go before the unveiling, a promotional render and poster have revealed the smartphone’s design entirely. Overall, the Mi 8 SE takes on a much more rectangular form factor, reminiscent of the Xiaomi Mi Mix 2S. In fact, the overall design is so similar to that of the latest Mi Mix flagship that the only major differences are the inclusion of a display notch and a reduction in the chin size. Now, when it comes to the regular Mi 8, the rather large notch will be home to new Face ID-rivalling technology. Taking a look at the Mi 8 SE images, however, it’s clear by the reduced number of sensors that the same hardware will not trickle down to the budget variant. Nevertheless, a 20-megapixel selfie camera will be included. Included on the rear, the design will resemble both the Mi Mix 2S and the Mi 8, by including a rear-facing fingerprint scanner towards the center of the panel and a vertical camera module in the corner. Speaking of which, the setup will boast two sensors of an unknown megapixel count which support AI enhancements. Moving on to the topic of internal hardware, Qualcomm’s new Snapdragon 710 is expected to be included on the inside alongside what will most probably be the choice of 4GB or 6GB of RAM. Additionally, 64GB appears to be the most likely candidate for the internal storage setup while, on the software side of things, Android 8.1 Oreo is expected to ship straight out of the box with MIUI 10 on top. 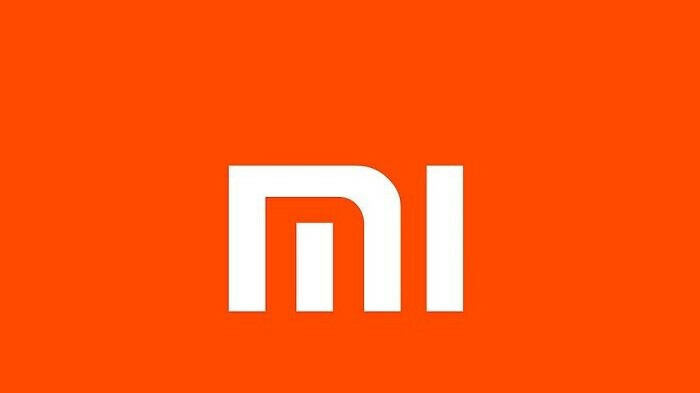 Considering Xiaomi’s device is set to be officially unveiled tomorrow, sales will likely begin within the first two weeks of June alongside those of the flagship Mi 8. Launch markets are yet to be specifically unveiled for the Mi 8 SE, but if the Mi 8 is anything to go by, the device could become available in at Egypt, France, India, Italy, India, Russia, Spain, Thailand, Vietnam and, of course, China, upon launch. But why? all they need to do is flip the Mix2s front panel so that the camera and sensor in top bezels. that will be much better than this one. Why don't you just post your suggestions in Xiaomi forum? They won't be copying Apple by doing that, and that's a bad thing for Xiaomi to do. Check the name if the device, they love copying Apple. Sorry, but that would look really ugly. Designers probably noticed that from the very beginning and dropped the idea.